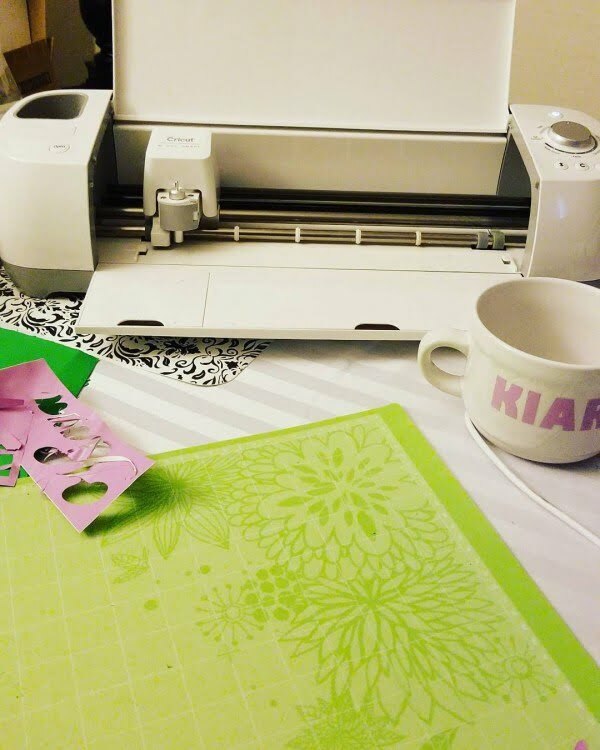 Many craft-loving individuals are fascinated by the potential of a Cricut die-cutting machine. It can produce the most flawless, industrial quality letters and designs. Even better, it can do so to your own personal specifications. 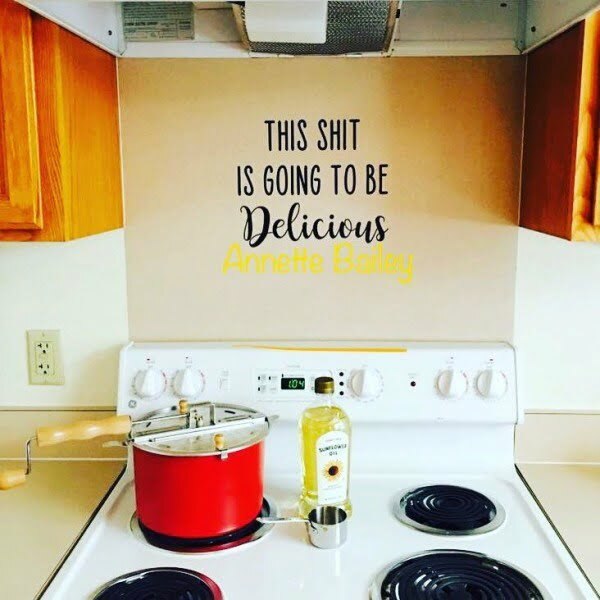 Rather than hunting in the craft stores for items that are close enough to what you really want, or that will have to do since you can’t find what you want, you can produce Cricut projects that allow you to have the exact thing you actually want for your project. 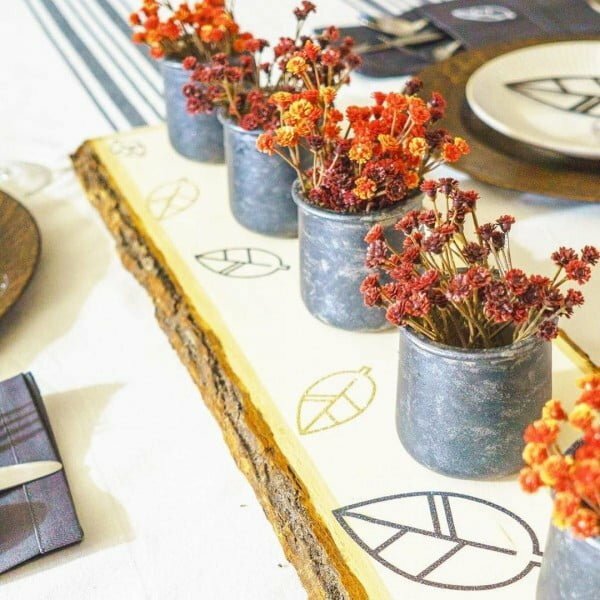 While many people understand the concept well enough, they may not have fully appreciated the wide range of capabilities which can be brought to their home décor projects. 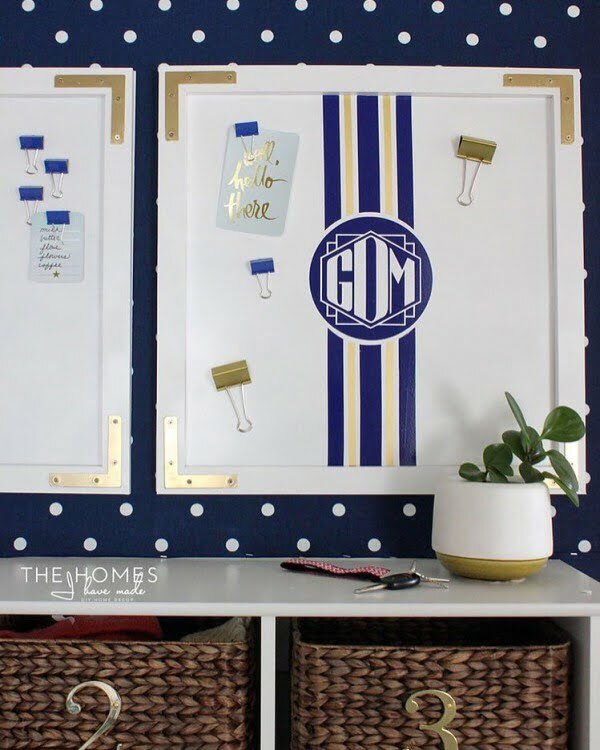 With that thought in mind, here are 30 cool Cricut projects that you can use in home décor. 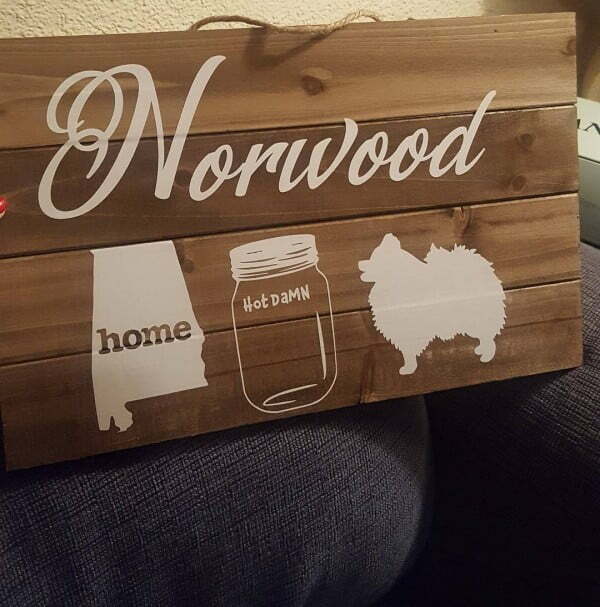 Southern pride and sensibilities are on full display in this example of what you can do with a Cricut. It’s about a lot more than just cool-looking letters. 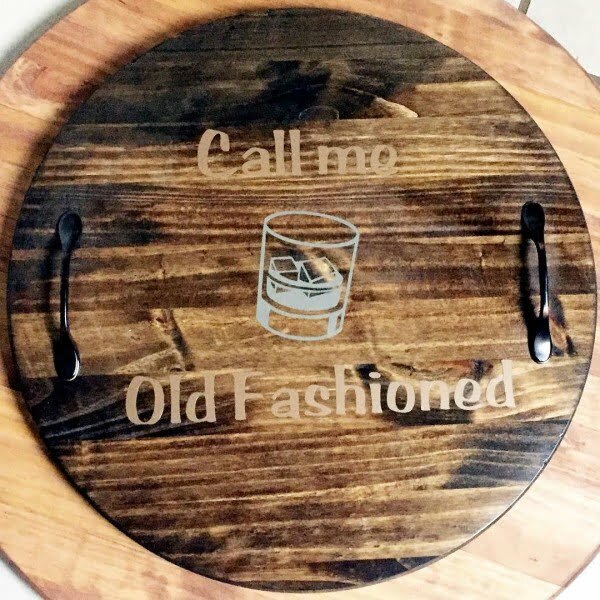 This cute little serving tray displays the ultimate in double entendre word play to get is point across with wit and creativity. 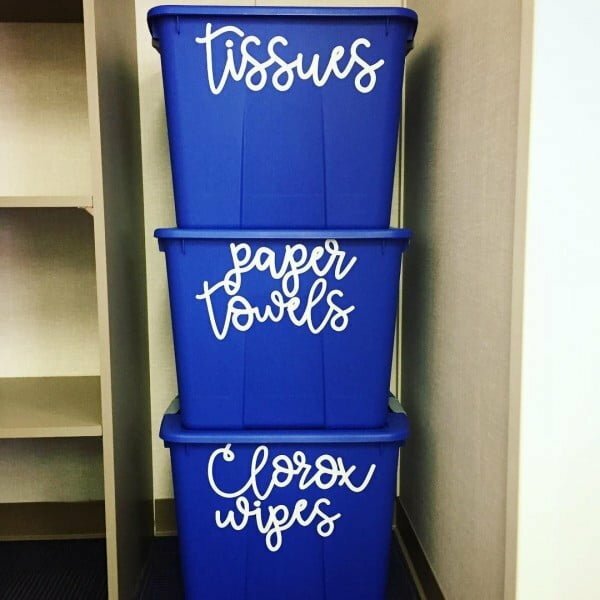 The ability to provide perfect die-cut lettering in a plethora of sizes, fonts, and colors means that you can turn all sorts of everyday items into ones that are suitable for display, gift-giving, or just as art for art’s sake. 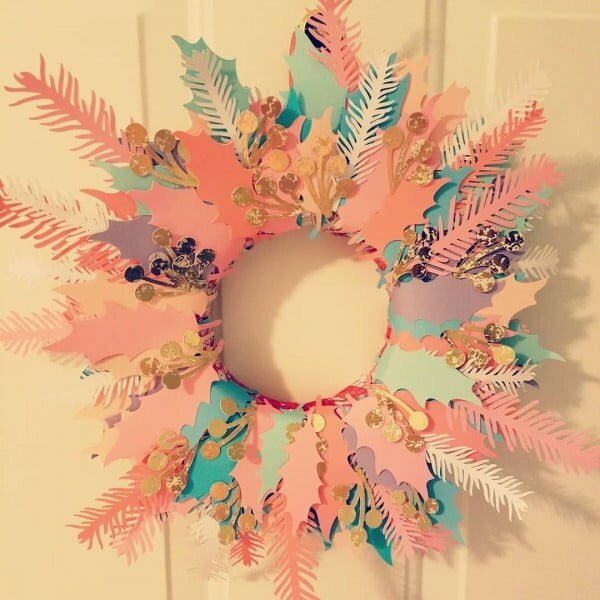 Now here’s a little something that is both extremely well-crafted from a traditional standpoint yet daringly different in its choice of pastel autumn hues as a substitute for normal cheery Christmas colors. 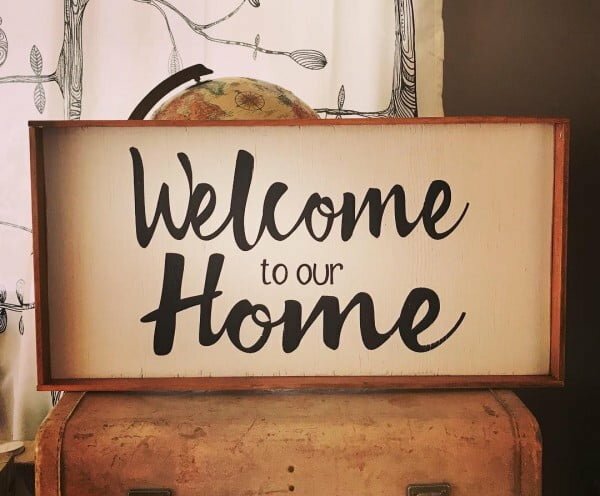 Sometimes, simplest says it best and this welcoming little box would look great on the porch or in the foyer. 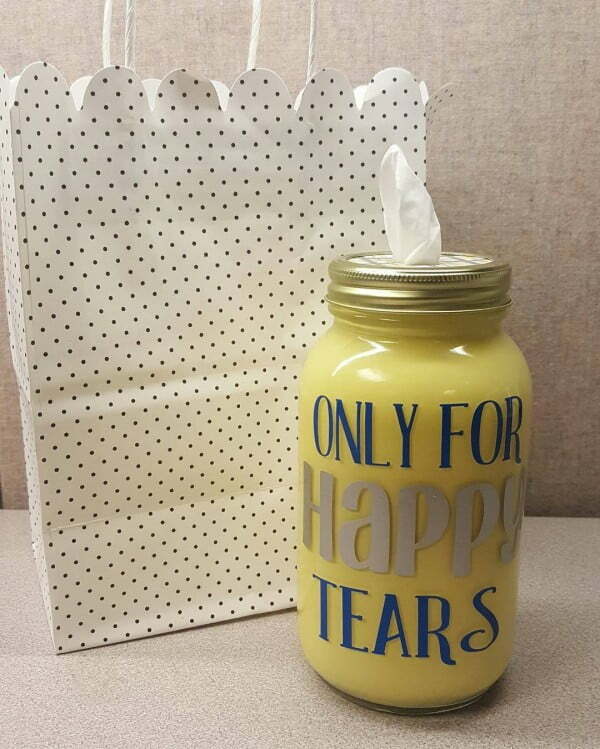 Simple to make and so obviously heartfelt since it isn’t a store-bought product. This is a wonderful example of turning a craft-making hobby into a profitable business. 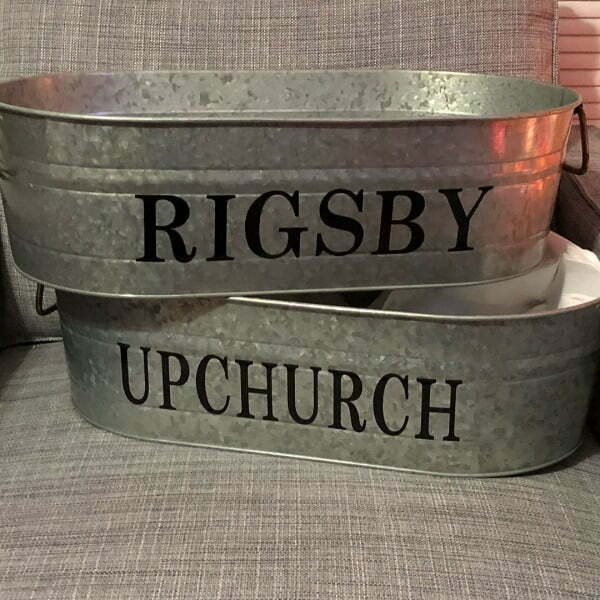 In this case, the use of three separate fonts installed on a smoked glass background produces something that will look perfect in a modernistic setting. 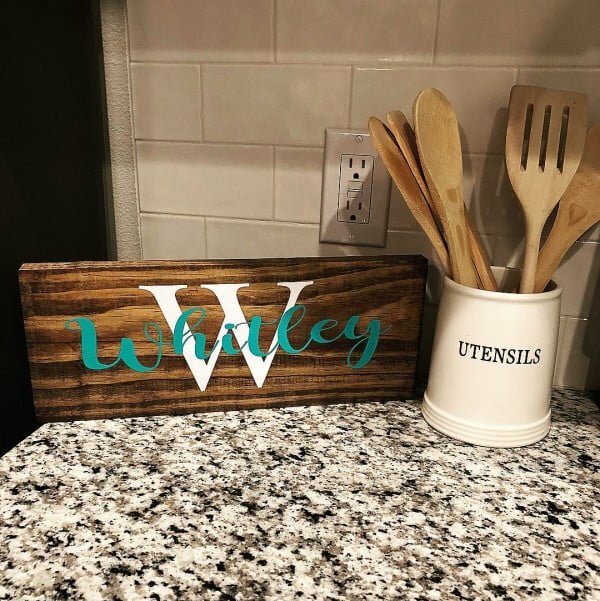 Here’s a nice illustration of versatility, where you can plainly see how to make perfect lettering as well as something a little more deliberately artistic to dress up your kitchen. 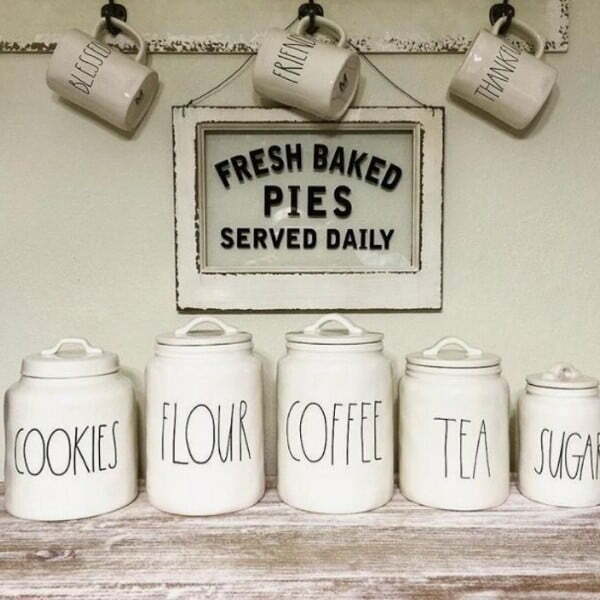 You can create your own kitschy DIY wall art to order, such as these cute little signs to hang above your coffee maker. 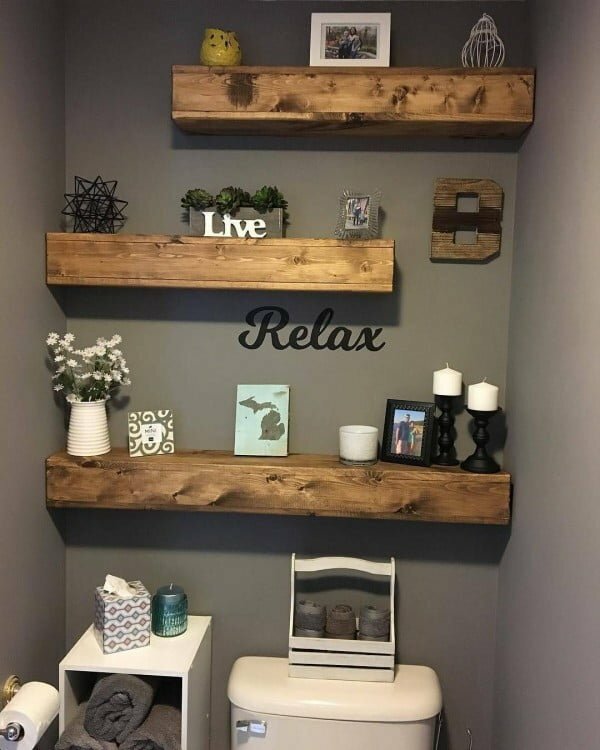 All it takes is a little bit of lumber, some stain, and a Cricut to give you the artwork. So many times, it’s the little things that offer loving contrast to their surroundings. Here, a piece of distressed lumber is used to set off the spotless perfection of everything around it. Here’s a clever enunciation of the timeless principles of belonging together as a group and not as a mere collection of individuals. This sign manages to be understated and yet packed with emotional impact at the same time. 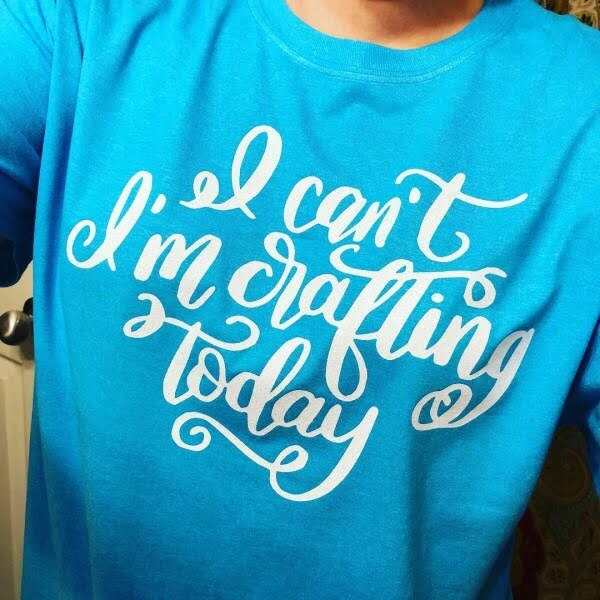 Custom T-shirts are another way in which the Cricut can be employed to create amazing and unique items that nobody else will ever have. 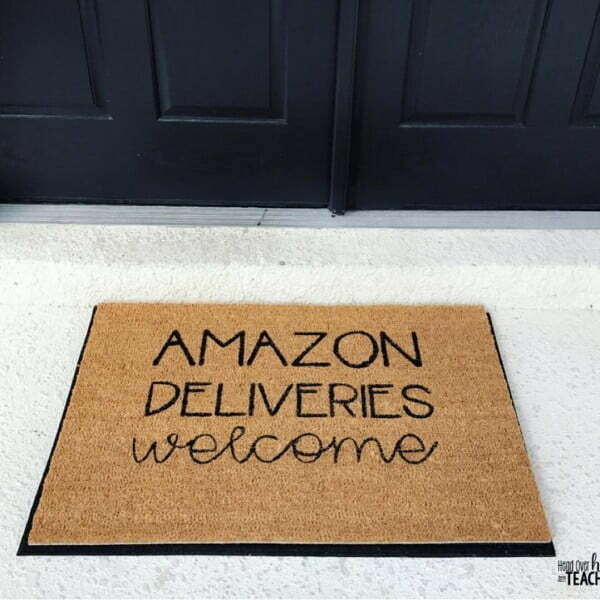 Have you ever wanted to have a Welcome mat that would say what you really wanted to say? Well, now is your chance to put it in writing in a place that won’t be soon forgotten. Everyone loves decorating for the holidays, which means doing something more than putting cardboard turkeys on the wall. The idea is not just to celebrate but to incorporate those holidays into your own personal identity. 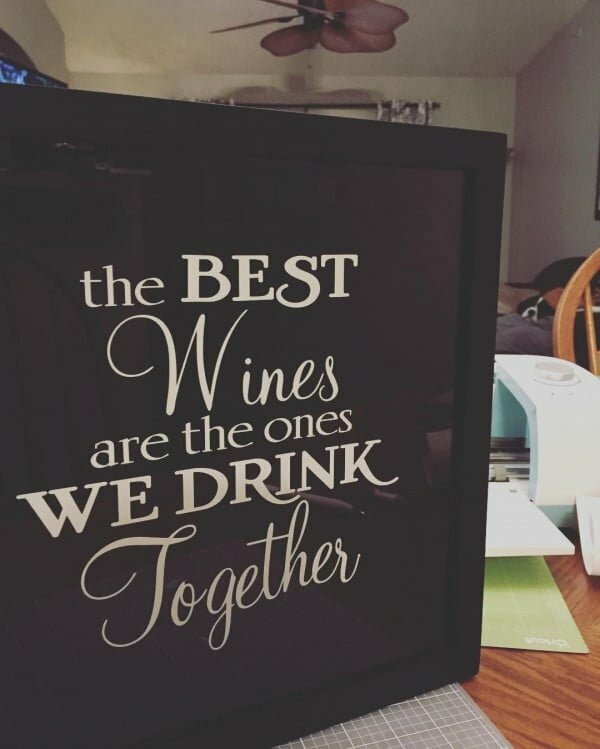 One of the great appeals of the Cricut system is that you can produce high quality goods to order at a very low cost in both time and money. For people who have to move a lot, this can really make the difference between house and home. 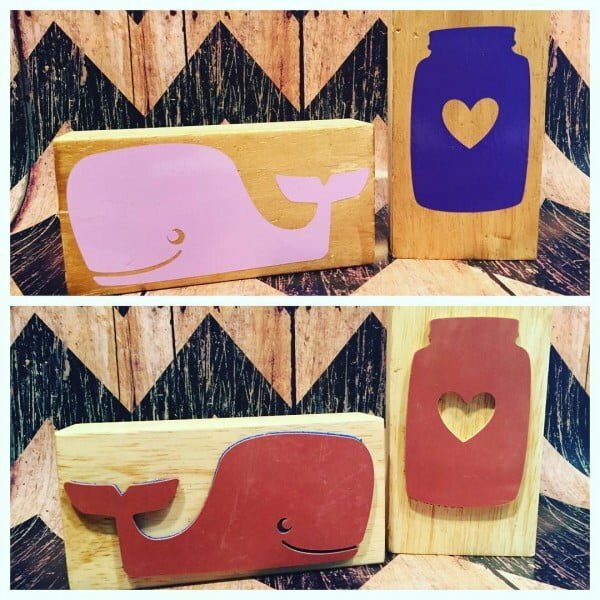 By producing your own designs for rubber stamps large or small, the vista of decorative possibilities becomes almost too staggering to behold. Just the idea of what you could do to your children’s bedroom walls is enough to get you started. Now here’s a little something that will really catch the eye– as well as the tears they produce. So much better than a dusty old box of kleenex, and it takes up much less space as a bonus. 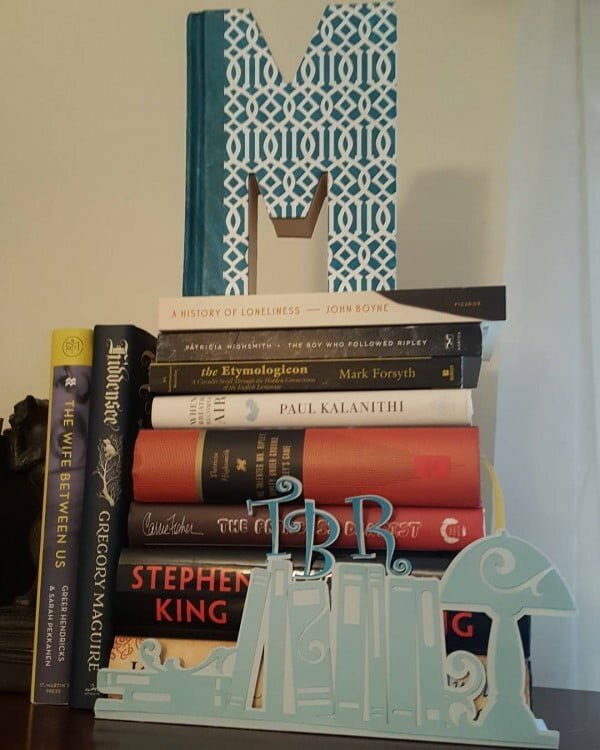 This scratch-built little accent piece turns an ungainly stack of books into an attention getting excursion into interior design whimsy. 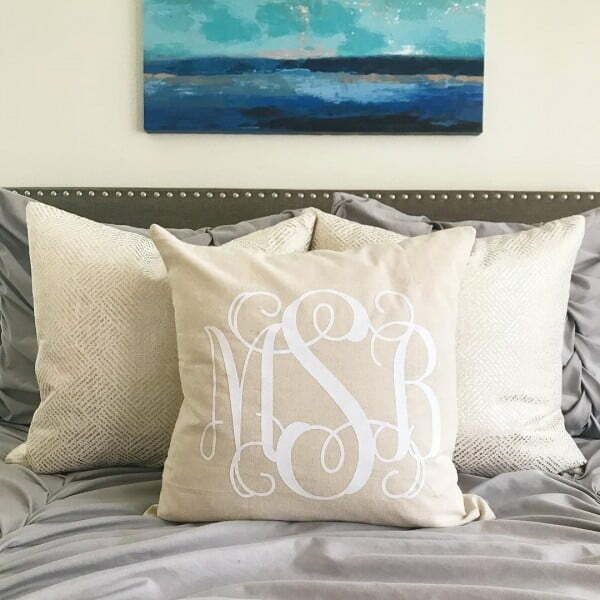 This intricate example of a monogrammed pillow shows how anyone can produce top line custom goods at a mere fraction of the cost. 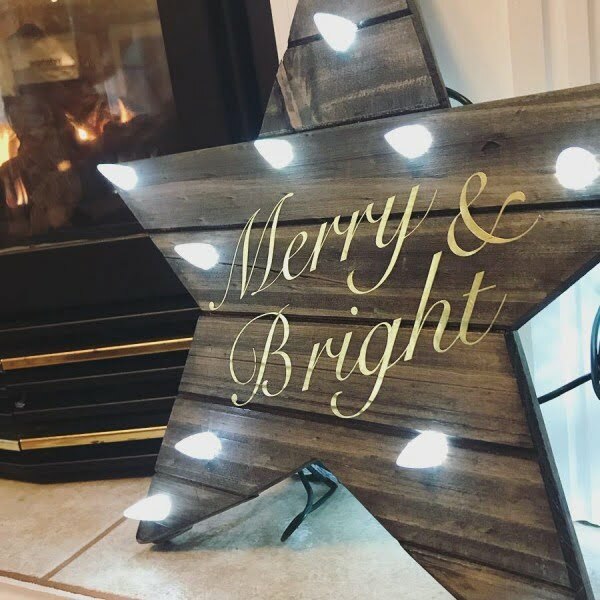 Taking an element from a craft shop and pairing it with the customization that comes from having a Cricut produces this one-of-a-kind Christmas star. In the home, the basic display of some things is not always a self-evident way of differentiating them from others of similar appearance. Yet labels can be artistic as well as functional– as these canisters prove. 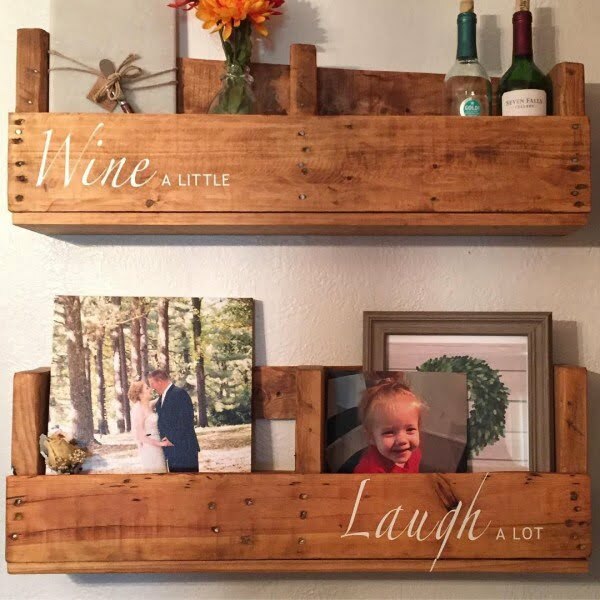 Here’s a cute little project that both serves a purpose as a wine rack and yet also manages to make a point about the really important things in life. 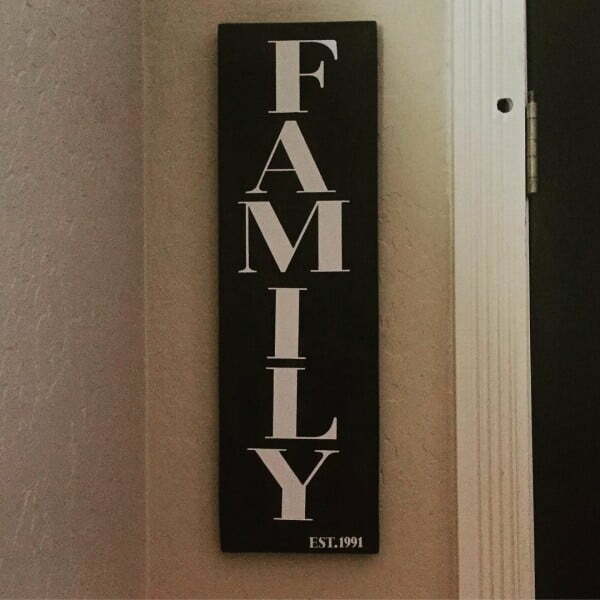 Personal statements come easily to those who have a Cricut in their home. You can be bold and assertive one day and then introspective and caring the next– and the whole world will know it. It is sometimes astounding to see what can be created with a Cricut. 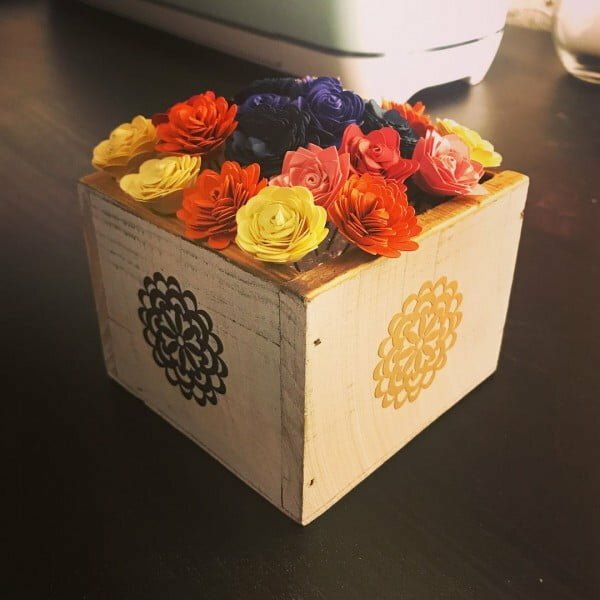 The precise edges which make items seem to be of commercial manufacture are well-displayed in this lovely box of paper flowers. 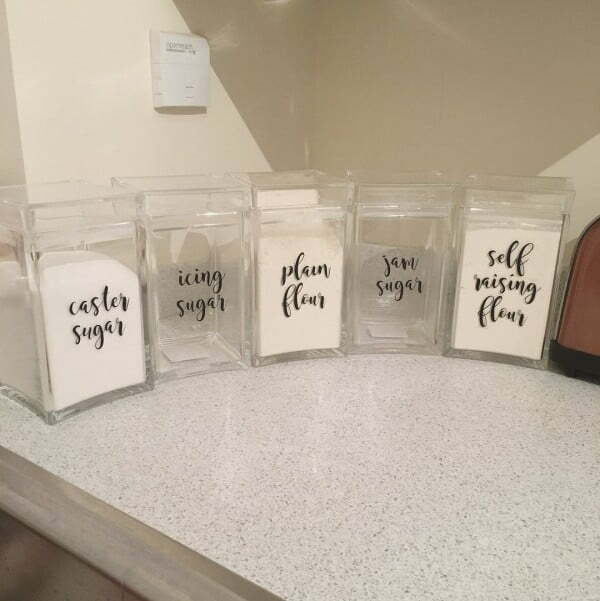 Getting organized, and staying that way, is a snap with these Cricut-produced labels for storage bins. 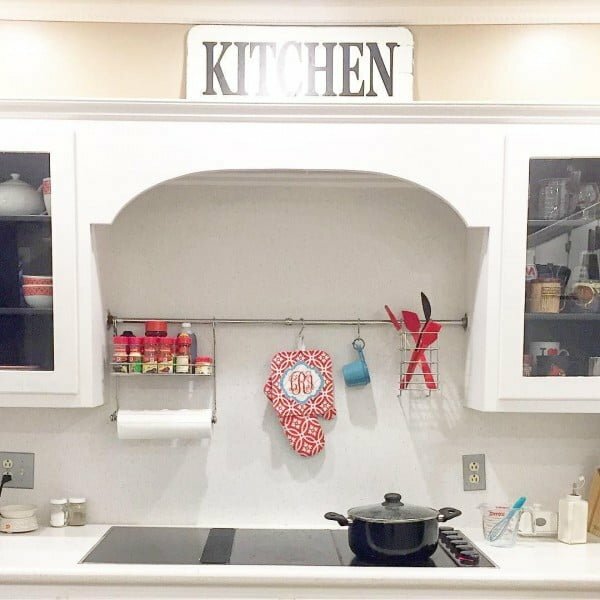 Say goodbye to those ugly magic markers and taped-on paper labels. 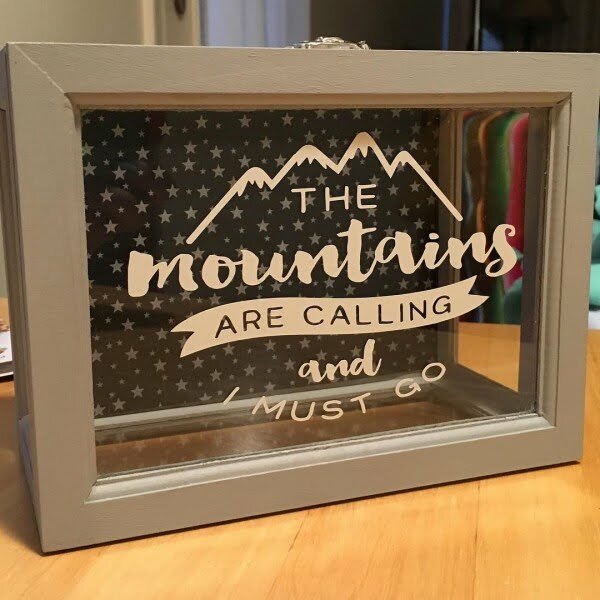 This combination of an invitingly-placed glass panel and the designs produced with a Cricut is one of those matches that simply screams destiny. 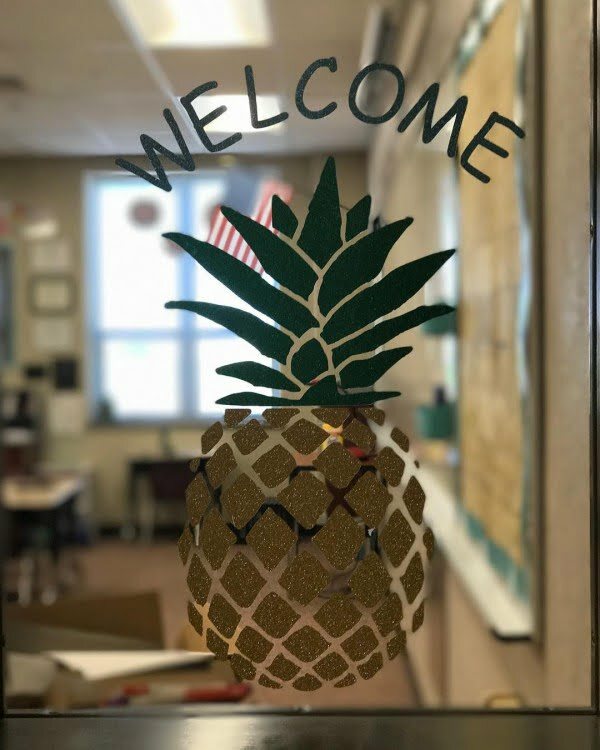 Witness this sweet welcoming panel on the door of a class room. Minimalist wall art philosophy has been very much on trend for quite some time. Given the high cost and limited selection of commercial offerings, being able to create your own at a substantial savings is a philosophy all your own. 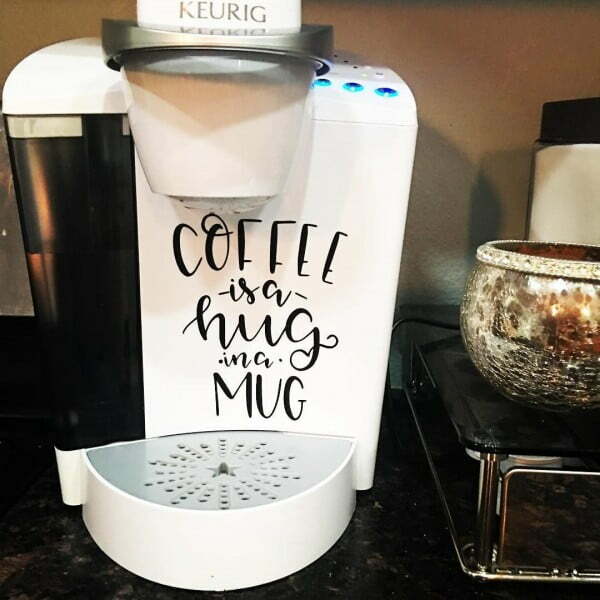 Personalizing mass-produced items such as this whimsical coffee maker turns them into something more than just an everyday appliance. Instead, they become a vivid expression of individuality. Conversely, the ability to produce freestyle designs meshes quite nicely with its capabilities in turning out art studio-grade lettering. Quite interesting take on shadow box design. 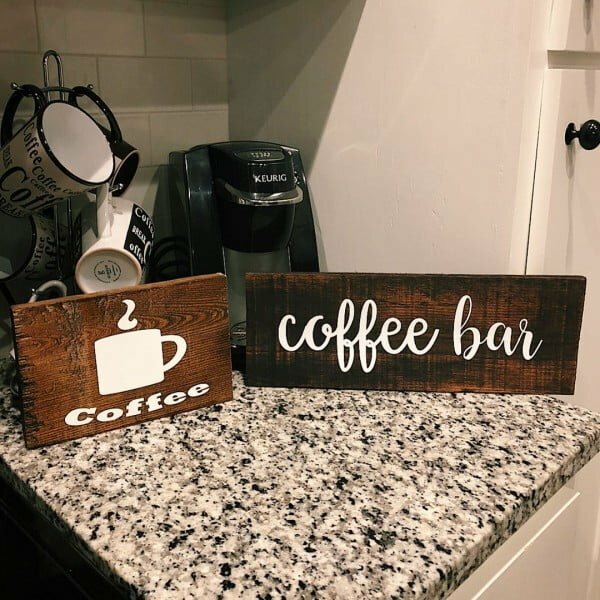 One of the real strengths of a Cricut lies in its ability to produce items such as these bold letters which are normally not available on a consumer level except through purchase of an already existing design. 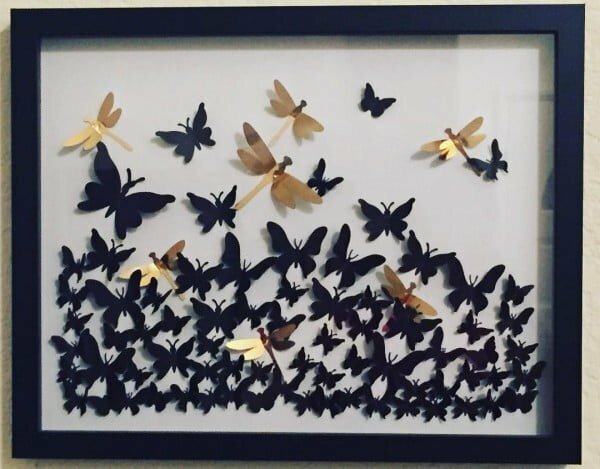 This well-imagined project is a beautifully framed wall art design featuring sable butterflies and lovely contrasting golden dragonflies taking to flight. Like much art, the untold story comes from the unseen reason for their flight.